Reports have indicated visits to veterinarians are on the decline, making it somewhat understandable why many pet parents find their precious pets just aren’t as sprightly as they once were. Without a doubt, pets are visiting their trusted vets less often these days, with the decline being a result of the time constraints of today’s busy lives, financial consequences or a pet parent’s lack of information when it comes to a pet’s needs. While annual wellness exams are advocated by pet medical experts, there are certain things you as a pet parent can do to lower your pet’s risk of an unforeseen medical issue. Young or old, fat or thin, big or small, regular physical exercise is a must for all pets. Exercise is an ideal way for pet youngsters to release their pent up energy, but it also aids in the strengthening and support of healthy bone growth. When it comes to senior pets, good ole exercise keeps the signs and symptoms of aging at bay. A regular dose of exercise will also help your overweight pet burn off extra calories and shed excess fat. Your pet’s daily diet is extremely important! Please understand that people food is not suitable for your pet. As a matter of fact, several food items we as humans thoroughly enjoy can be poisonous to our four-legged friends. For example, onions can damage red blood cells and lead to anemia in both dogs and cats, though cats are more susceptible. 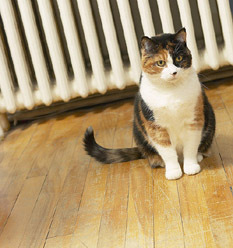 And excess fat in your pet’s diet can sometimes result in pancreatitis, or inflammation of the pancreas. Sure, every pet parent is tempted at one time or another to share from our dinner plate, but we must remember people food is not an ingredient in a well-balanced diet for our pets. Just as important as what you feed your pet, how much you feed is vital. Keeping your pet’s weight in a healthy range can help prevent weigh-related ailments like arthritis and diabetes. Wellness Exams with Your Vet are Must! 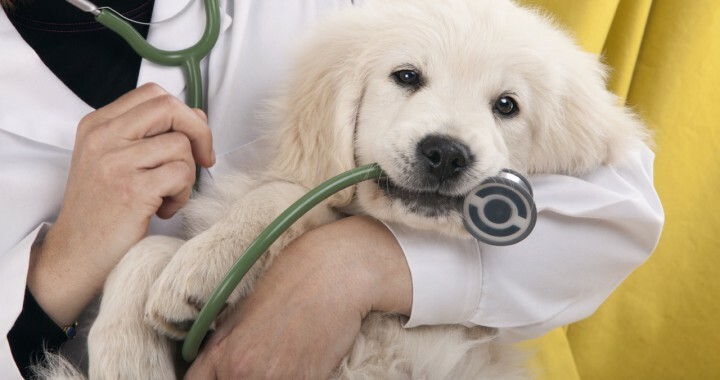 To ensure a healthy and happy pet, maintain a veterinarian schedule that includes annual wellness exams, necessary vaccinations and preventative maintenance for your precious pet. As a concerned and loving pet parent, it is up to you to provide your pet with every benefit in life, and that includes veterinary care. 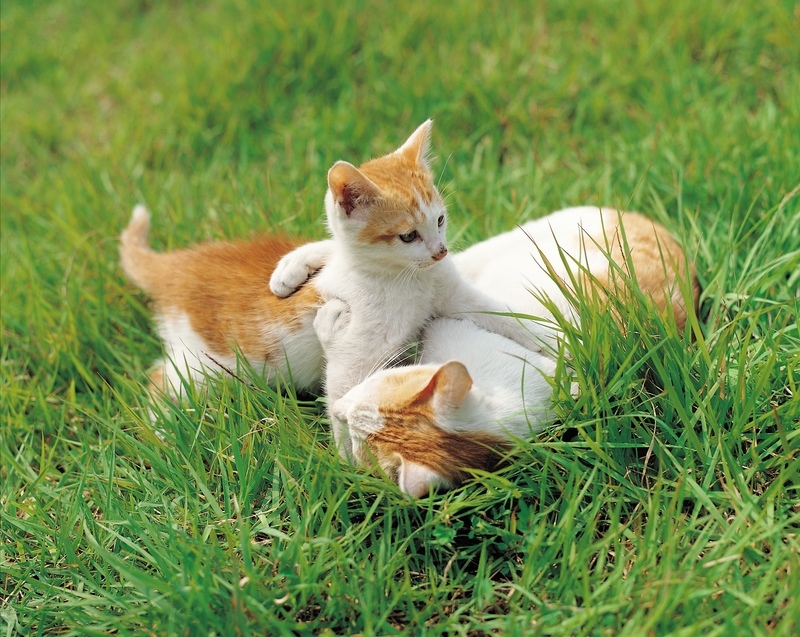 You and your vet need to work together to ensure the best possible life for your canine or kitty companion.